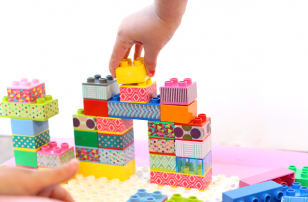 So often I forget that ideas that I have used for years aren’t necessarily used everywhere and I forget to share some of the less flashy but useful activities. 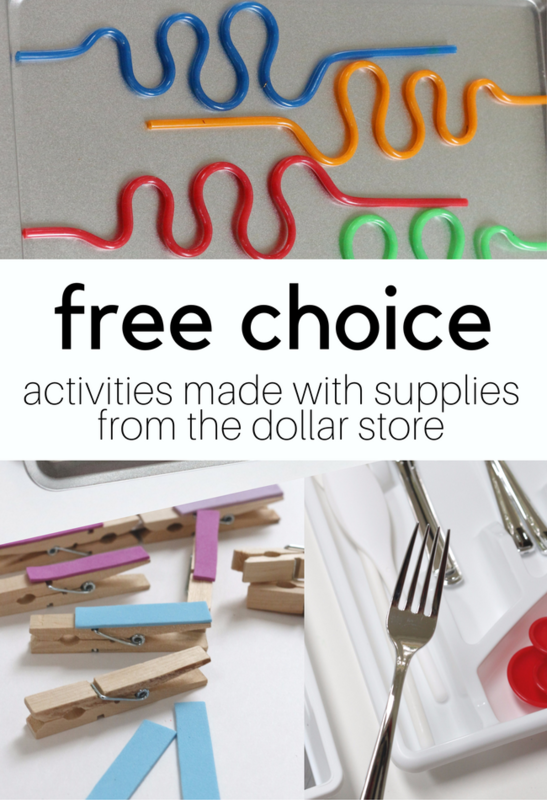 Today I am sharing three simple free choice activities for preschool that you can re-create with supplies I got from Dollar Tree. 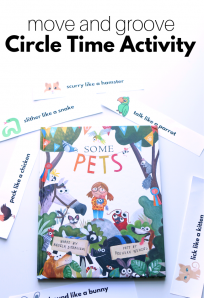 Yes, every single thing here I got at Dollar Tree … except for the scissors, they are from here (affiliate link) and are by FAR my favorite! 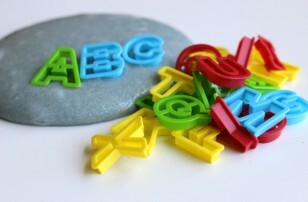 This activity works on color matching as well as fine motor skills. 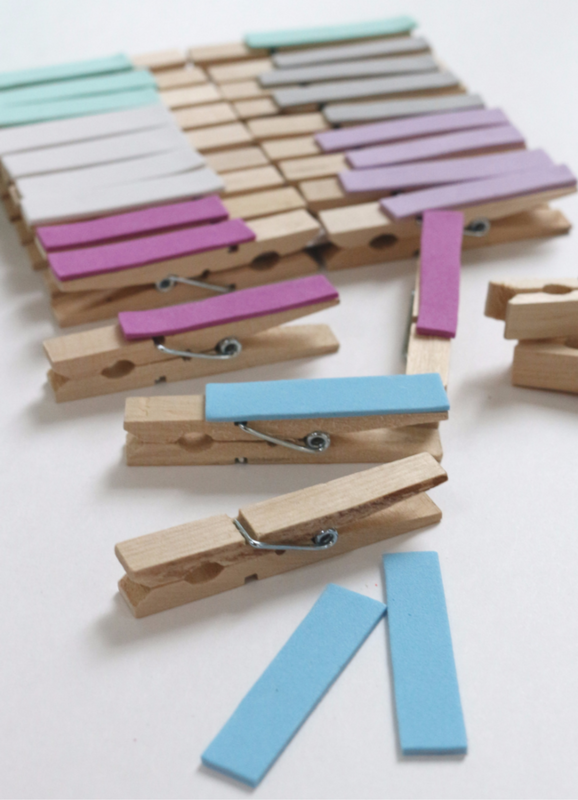 Using clothespins is a cheap way of working that into your classroom. Gather your materials. 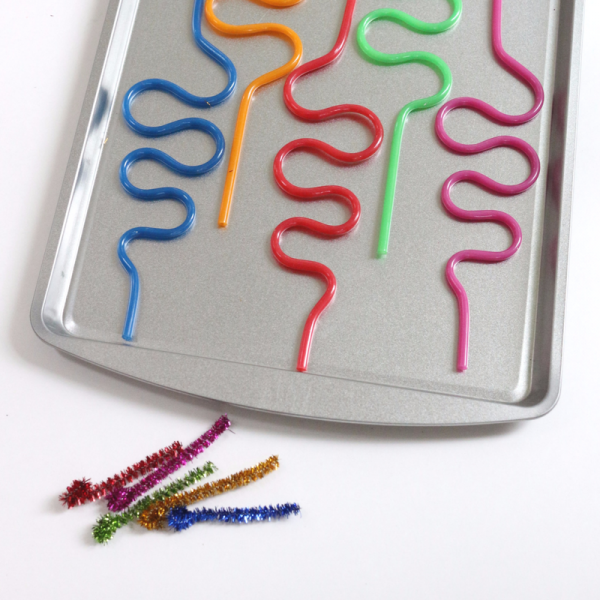 You will need some sticky back foam in six colors, clothespins, scissors and a chip and dip divided tray. 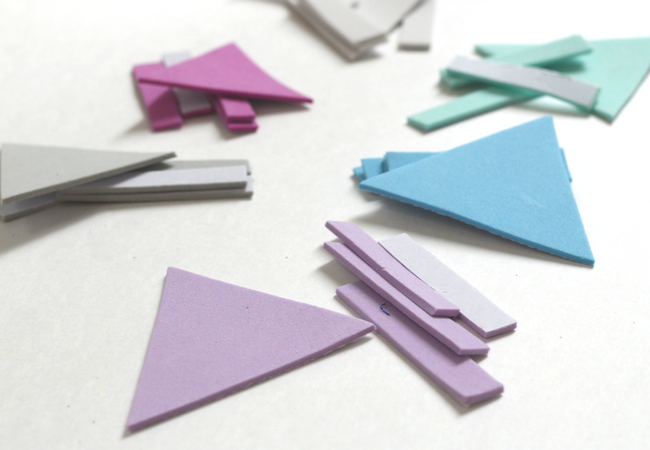 Start by cutting out a triangle and four small rectangles from each color of foam. 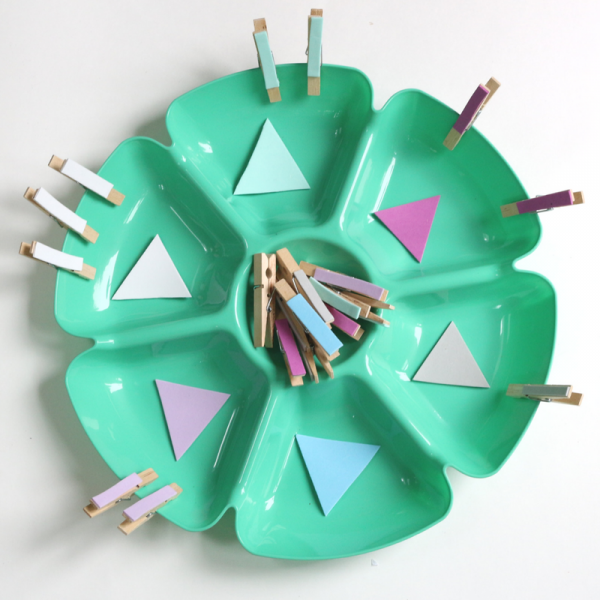 Put the triangles in the divided sections of the tray ( I just set them in, I don’t stick them). 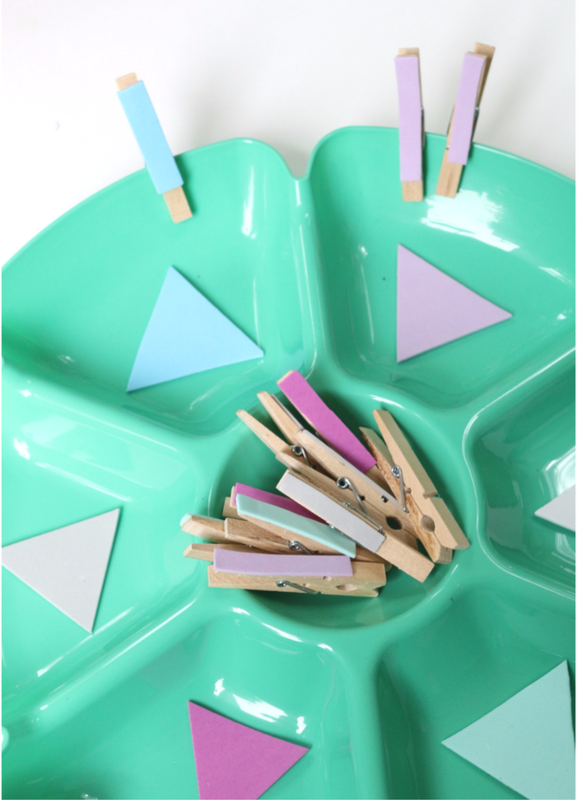 Peel off the back of and pop the rectangle pieces on the clothespins. 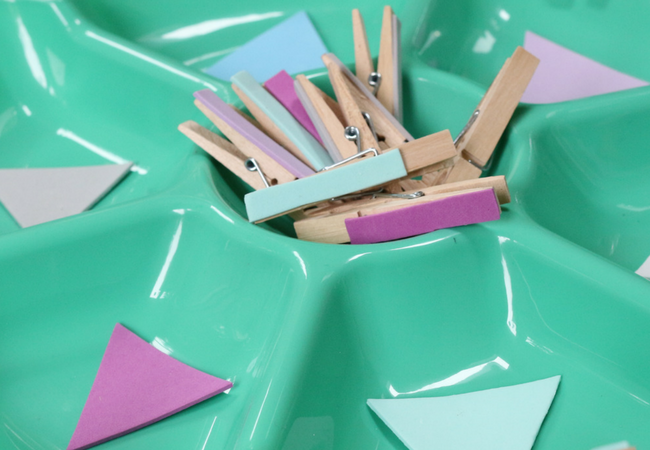 Put the clothespins in the middle section and voila! 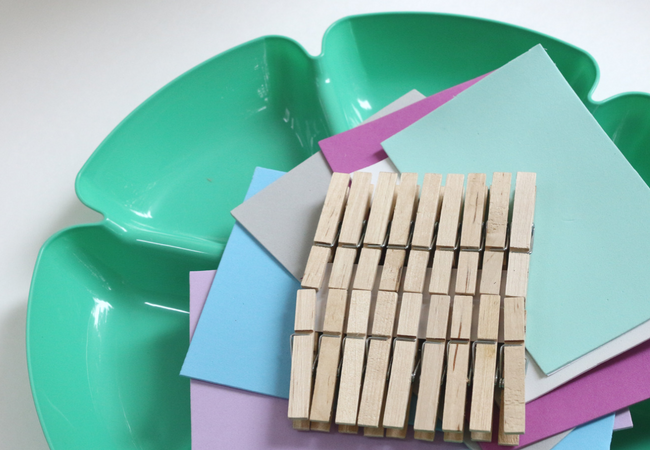 I would probably only put two of each color in the tray for play and keep the extras on hand when the originals get lost. 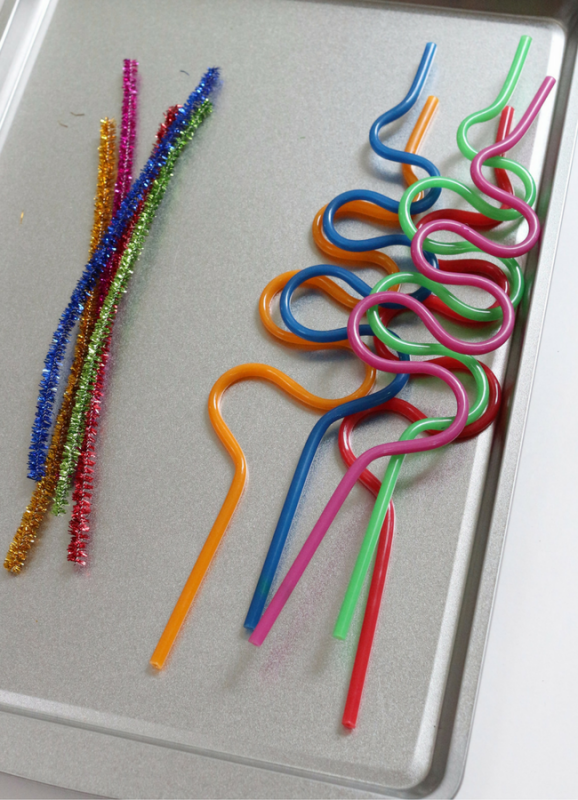 I call this a challenge because IT IS, do not give this to a child who is struggling with fine motor skills or hand-eye coordination, unless you want crazy straws thrown in frustration. 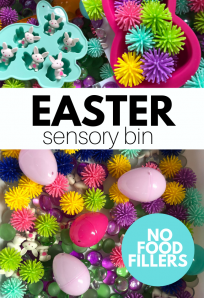 This is for children who are in need of a challenge, and it’s so quick to pop together it’s perfect to grab for that child who does. Gather your materials. 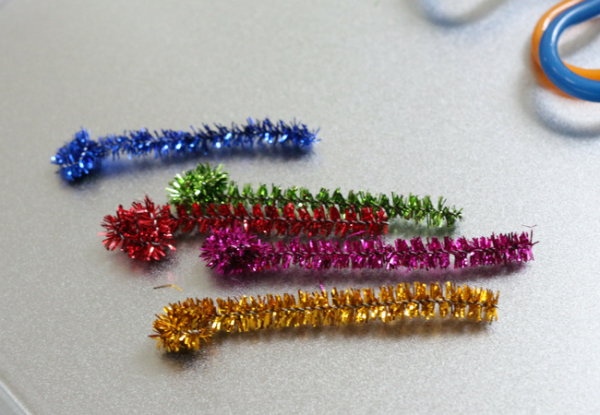 You will need a pack of crazy straws and pipe cleaners in matching colors, as well as some scissors. 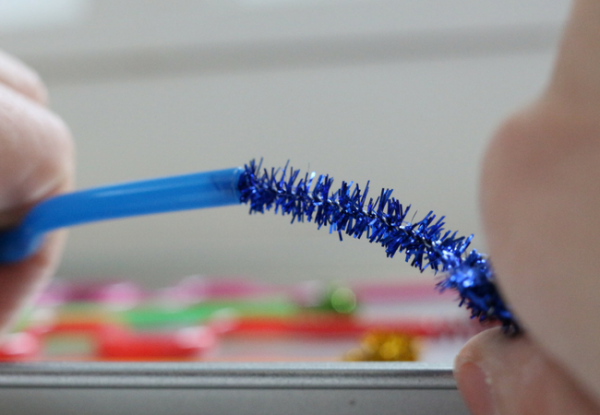 Cut the pipe cleaner into thirds. 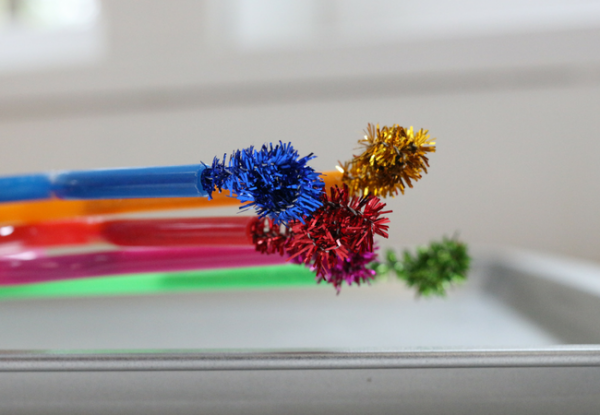 It needs to be short enough not to bend when children push it into the straw.Twist one end into a ball that children can pinch without getting poked by the end of the wire. 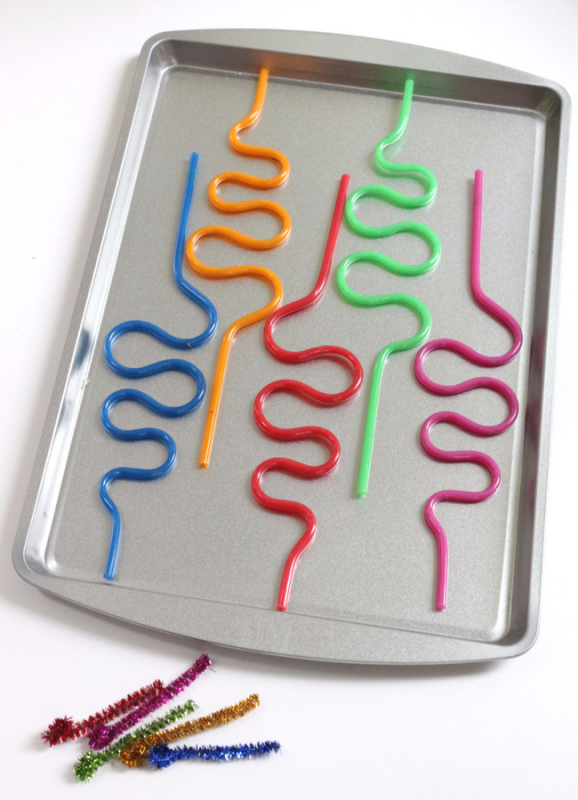 Arrange the straws on a cookie sheet ( yep, got that at the dollar store too) and invite your student ready for a challenge! Holding on to the ball on the end push into the straw. 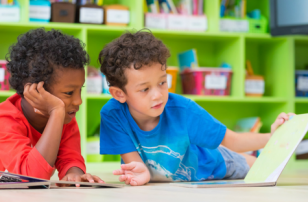 This was the activity that inspired this post, it’s an early childhood classroom classic, but as I have shared it in emails with readers, none have heard of it. So here goes. 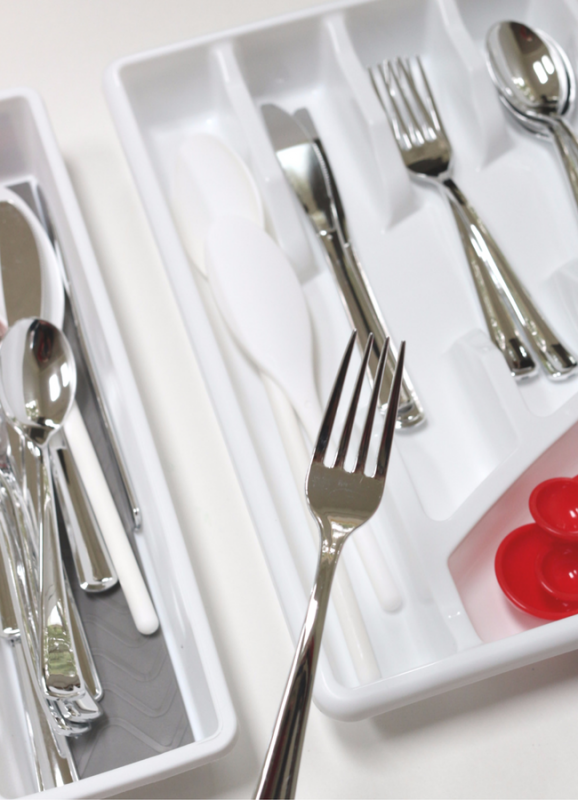 Gather your materials; You will need a silverware tray, some silverware, and other kitchen items to fill the other spots. 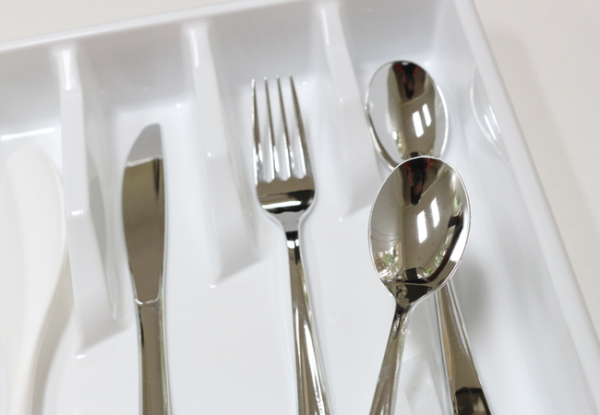 If you can find a silverware tray with only three slots that’s awesome, I had one in a class once, but the dollar store only had this one. 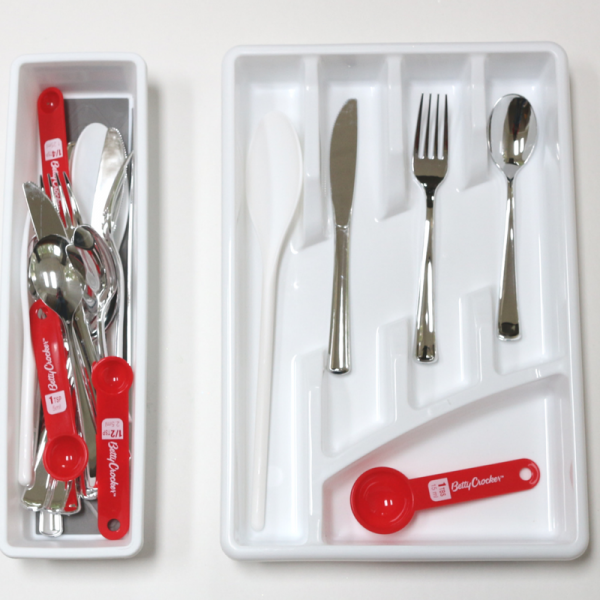 Place one of each item in the tray to begin. Place the rest in a separate container ( yep, that was just a buck too). Keep it going! 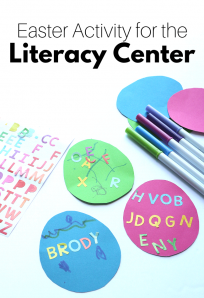 I love this activity because you can incorporate it so nicely into your housekeeping or dramatic play area. 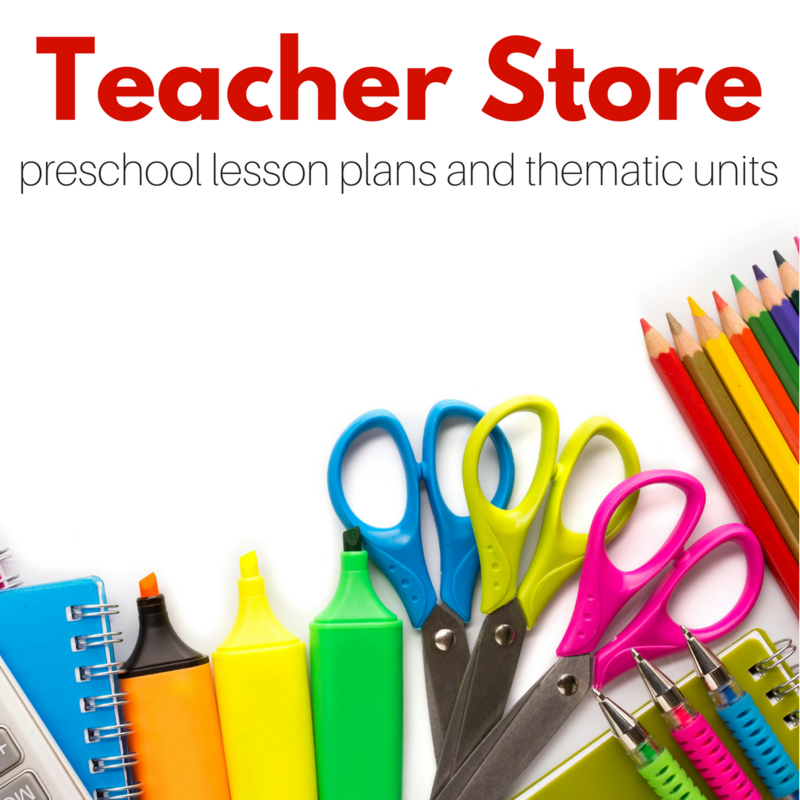 What is your FAVORITE dollar store item to use in your classroom?